In a 5 to 4 decision, The U.S. Supreme Court ruled today to strike down the $123,200 aggregate limit an individual may donate in any two year campaign cycle. While individuals are still limited to a maximum of $5,200 per candidate within an election cycle, they may now donate to as many candidates as they wish. 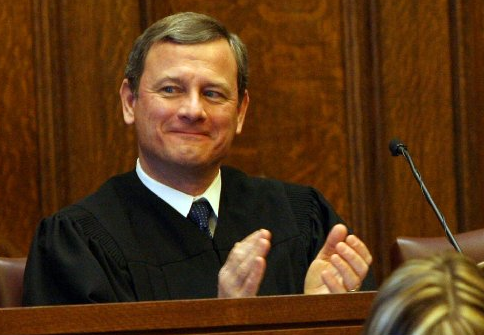 In the images included here, Chief Justice John Roberts is shown in - what for him is a typical smile. It is his body language "norm". Note that he has a relaxed forehead, partially closed eyelids, dynamic, concave-up furrows in each lower eyelid with upward vectored cheeks. From a nonverbal perspective, it is important to examine the Chief Justice's mouth - for it shows no teeth at all. Moreover his mouth shows what is a virtually horizontal (straight) thin-lipped configuration. 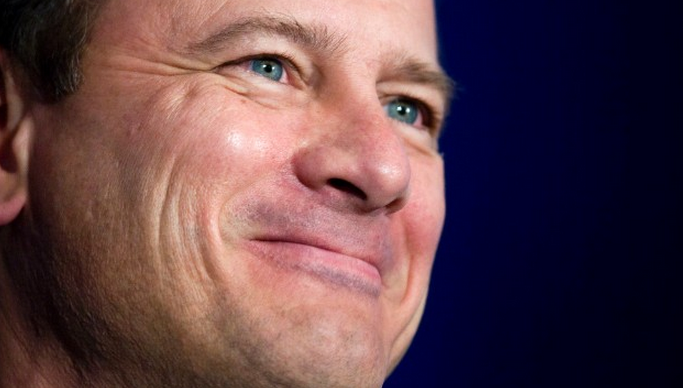 Justice Roberts virtually always defaults to this expression when trying to smile. Thus although it is indeed partially suppressed - this is a sincere, Duchenne smile of joy-happiness. Depending on the context, this expression can represent a variation of "Duping Delight". 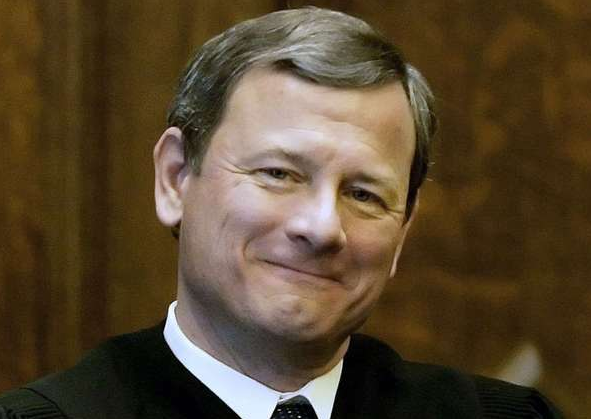 Because of Justice Roberts somewhat atypical mouth configurations, most are inaccurate when assessing his body language. Nonverbal Communication Analysis No. 2546: Miss America Nina Davuluri, A Beautiful Woman - but What of Her Smile?